The American Legion invites you to join them for a spaghetti dinner with salad and garlic bread. 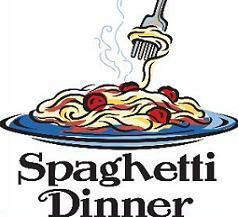 Time of event: 4:00 p.m. and 7:00 p.m.
Tickets for the raffle will be offered during the spaghetti dinner. 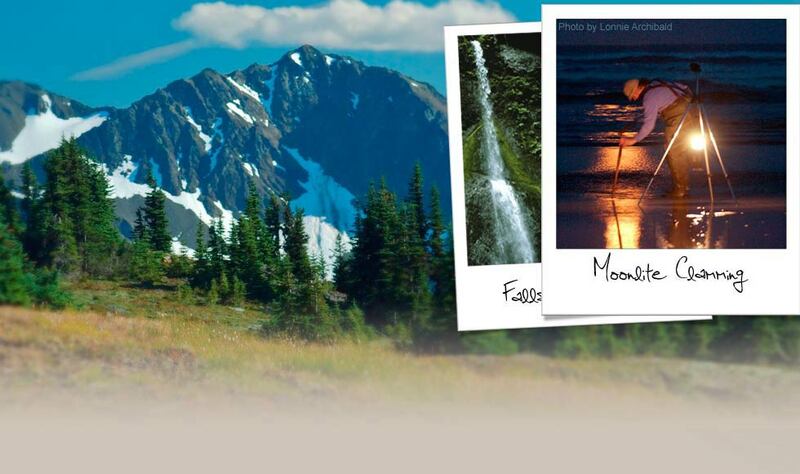 Tickets are still available from American Legion members who will be at Forks Outfitters on October 20th and November 3rd from 10:00 a.m. – 2:00 p.m.